February 24 / March 9. 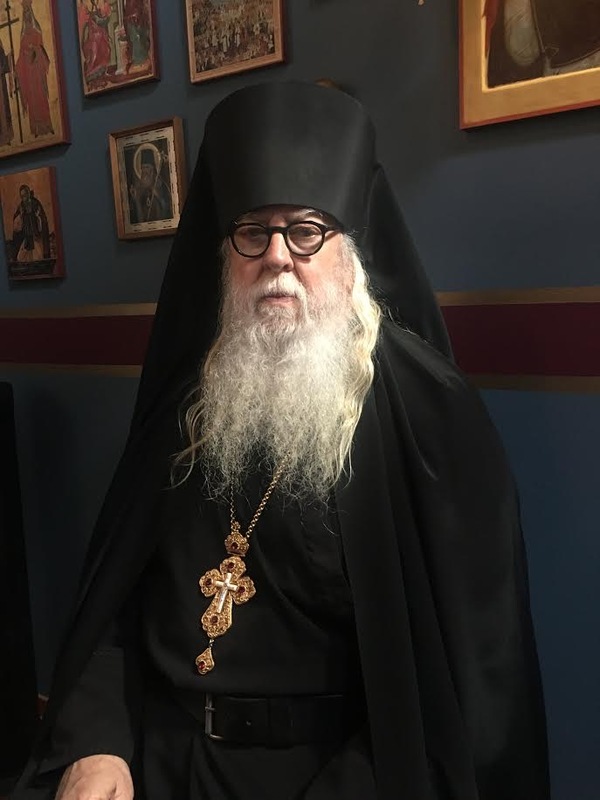 First and Second Finding of the Precious Head of St. John the Baptist [(1) Is 40:1-3, 9; 41:17-18; 45:8; 48:20-21; 54:1; (2) Malachi 3:1-3, 5-7, 12, 18; 4:4-6; (3) Wis 4:7, 16-17, 19-20; 5:1-7. Matins: Lk 7:17-30. Liturgy: II Cor 4:6-12; Matt 11:2-15.] St. Erasmus of the Kiev Caves. Opening of the Relics of St. Romanus, prince of Uglich. 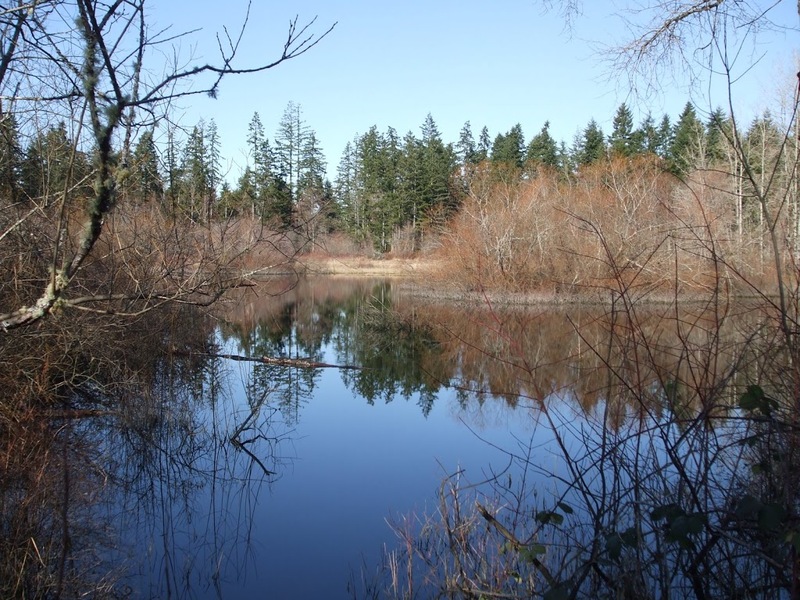 One of the many ponds of the parks department on Vashon Island, accessible by our public trail system.